Love is Love is Love is Love is Honey! Congratulations on your upcoming nuptials! 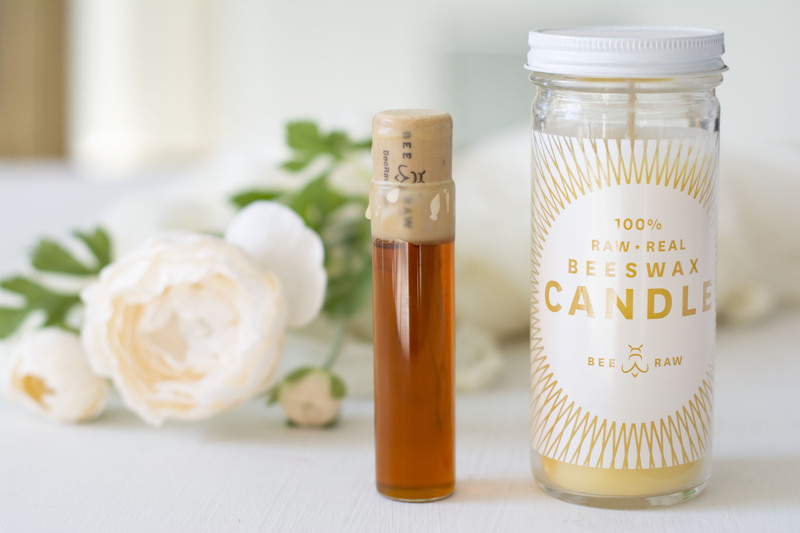 Bee Raw loves love, but we love honey more. That's why we've curated especially sweet wedding favors in every flavor. 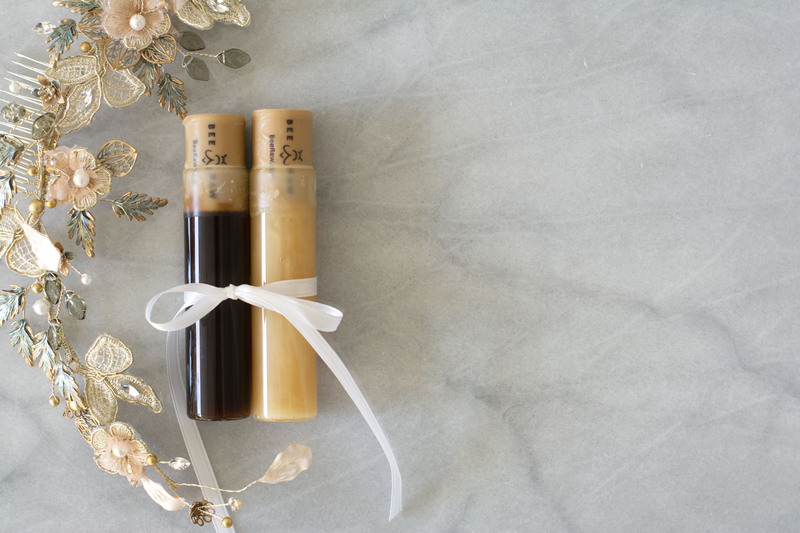 From single floral sourced honey in glass vials to hand-poured beeswax candles, we offer elegant wedding favors your guests will enjoy long after the reception ends. 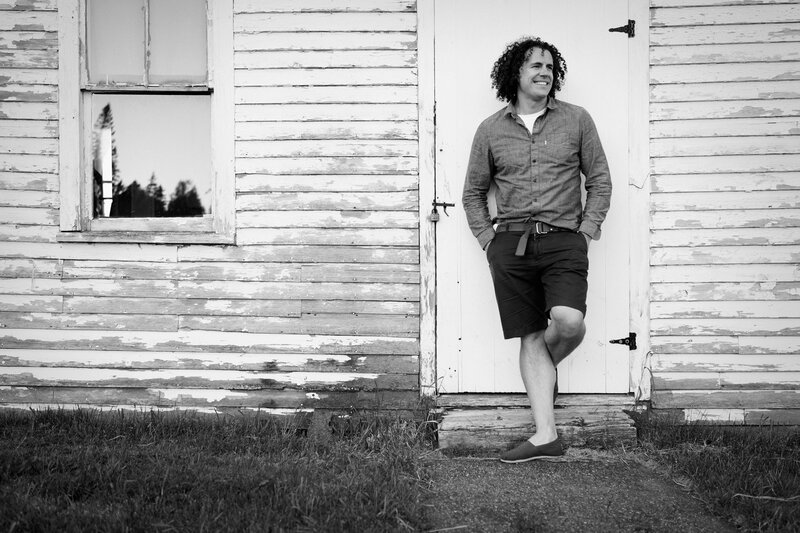 Location: Bee Raw partners with small, family owned apiaries around the country. Chose a honey based on an important location in you and your partners life! The state where you met, where you live together, or where you are getting married. Color: Chose a favor that matches perfectly with your color scheme. Our ombre of white to yellow to amber to deep brown will give you the perfect range to select from. Taste: Looking for an earthy and deep taste? Try Washington Buckwheat or North Carolina Sourwood. More interested in bright and light honey? 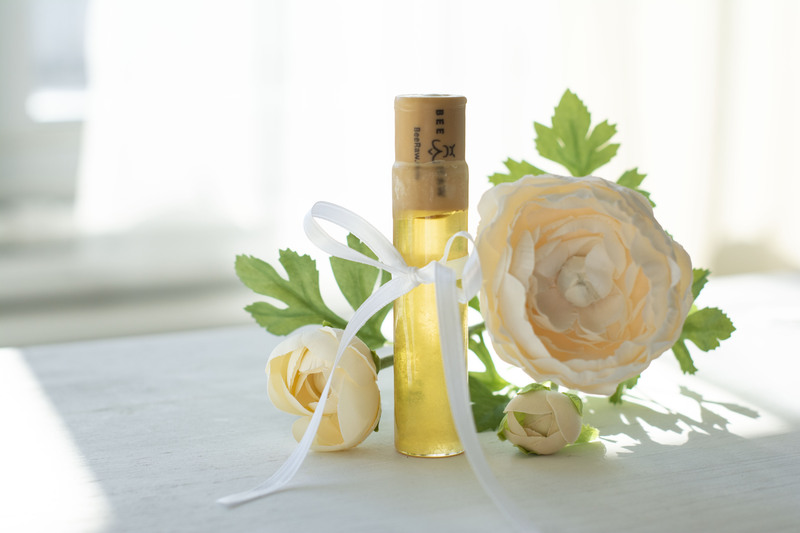 Try Colorado Sweet Yellow Clover or Florida Orange Blossom. 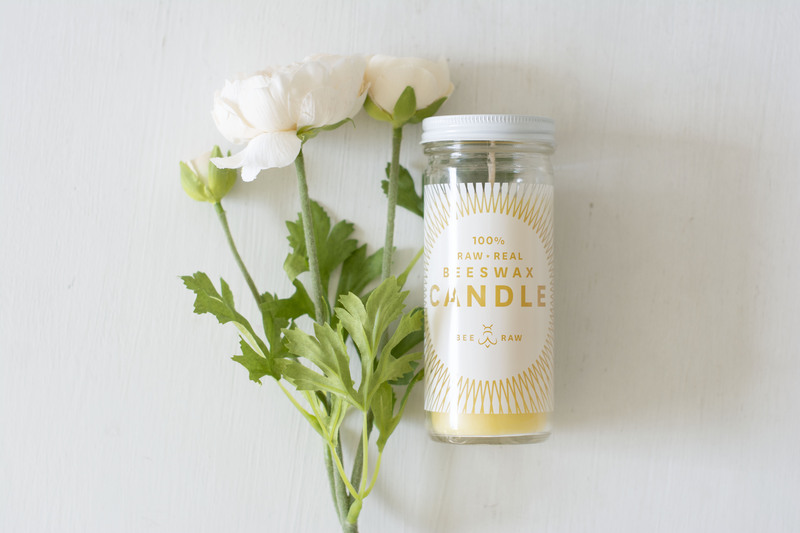 Save the Bees: 1% of Bee Raw's profits go towards our Save the Bees Fund and any purchase you make with us will add to that fund. Donate on behalf of your guests and do good in the world on this most special day!